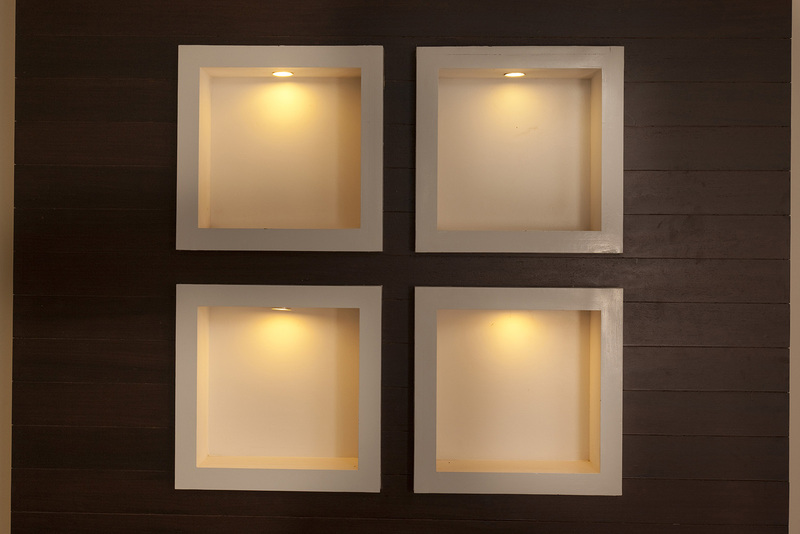 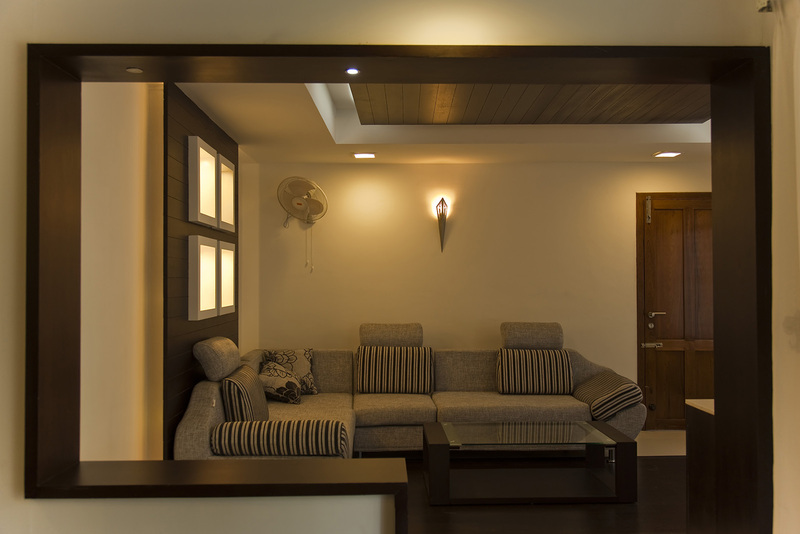 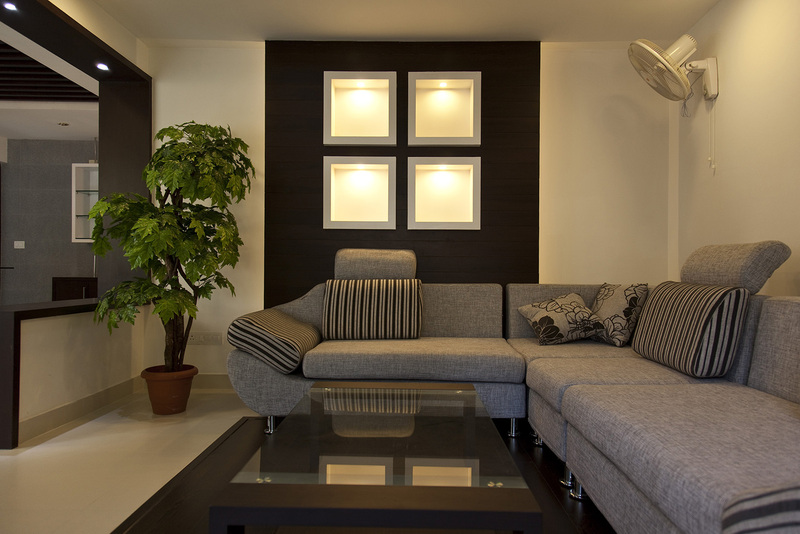 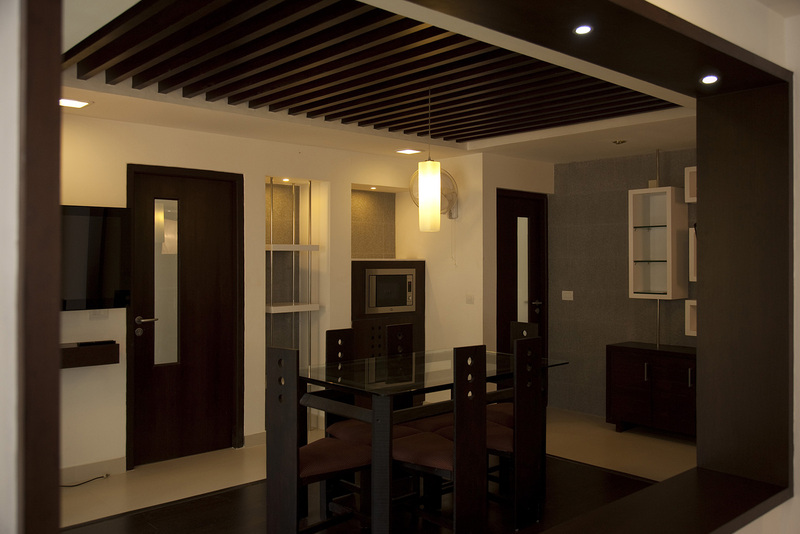 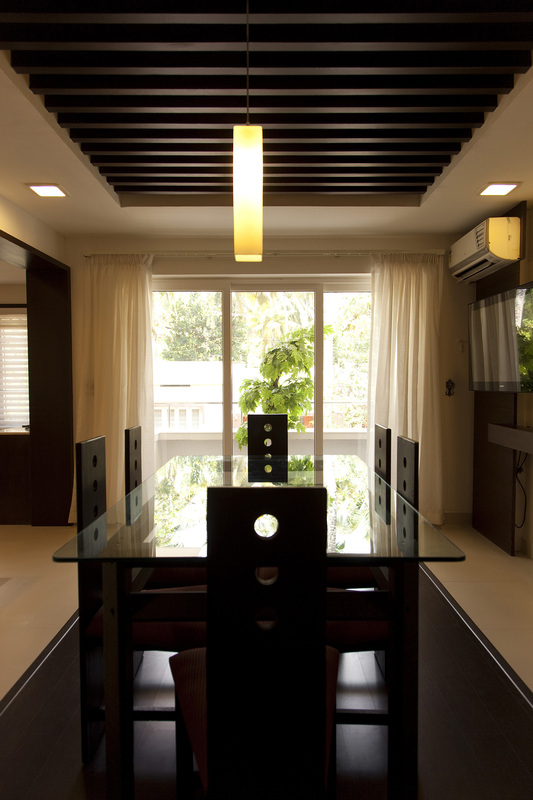 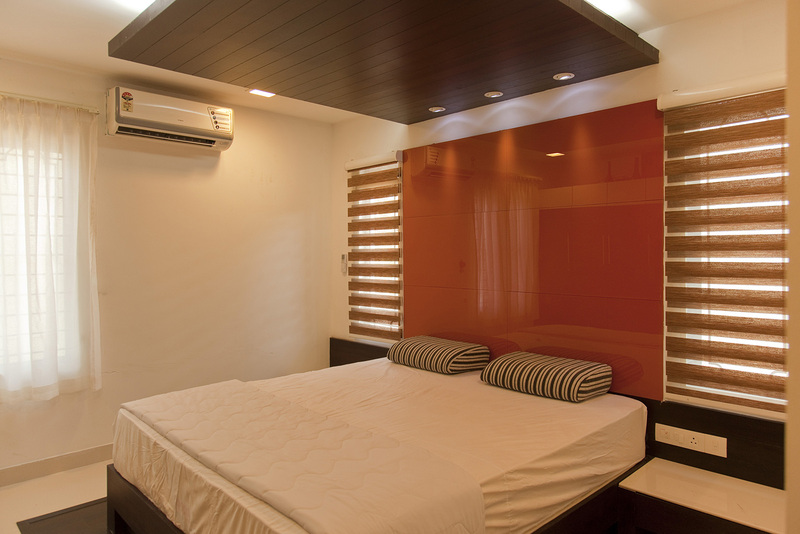 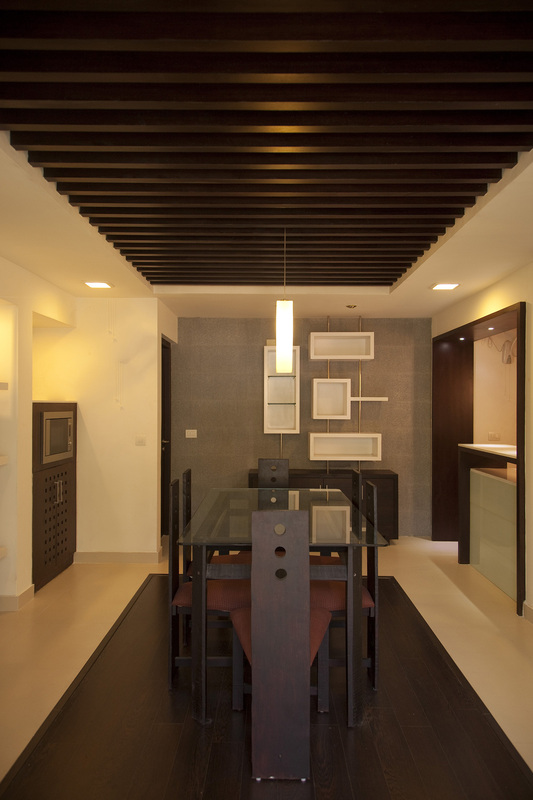 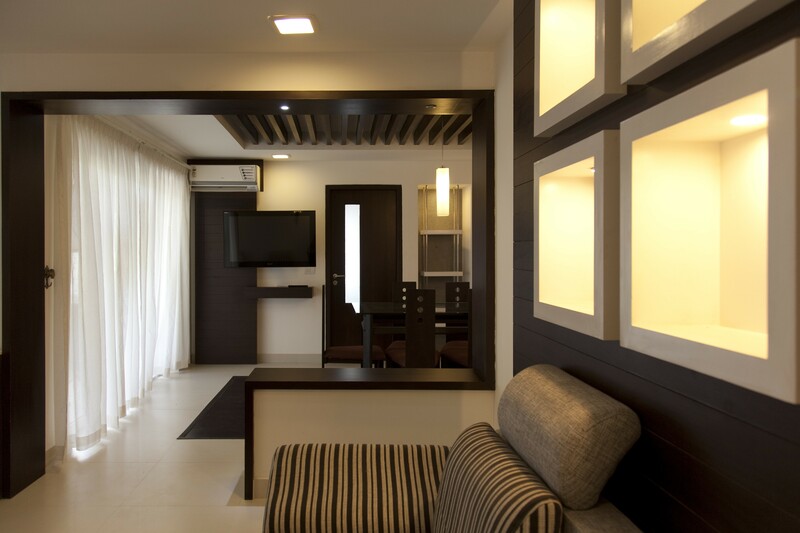 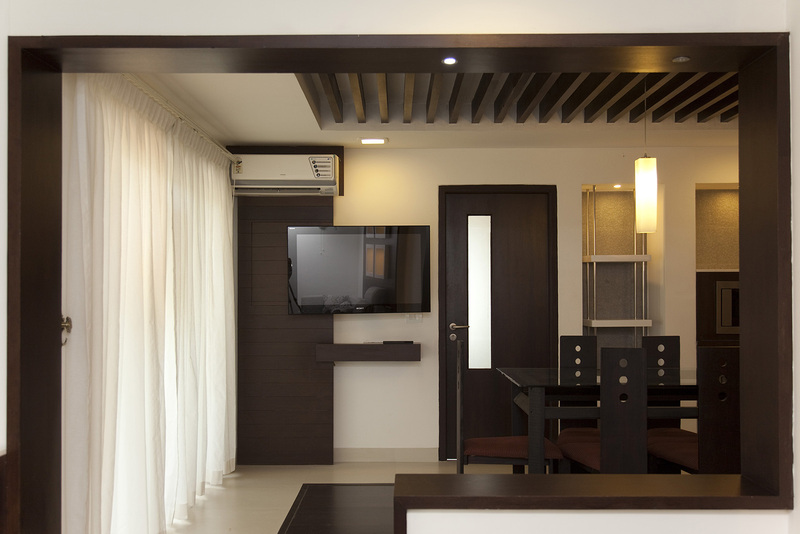 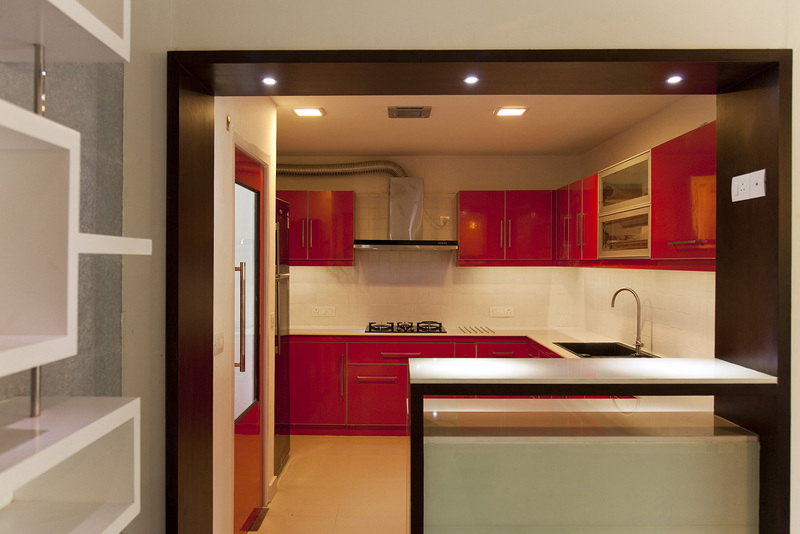 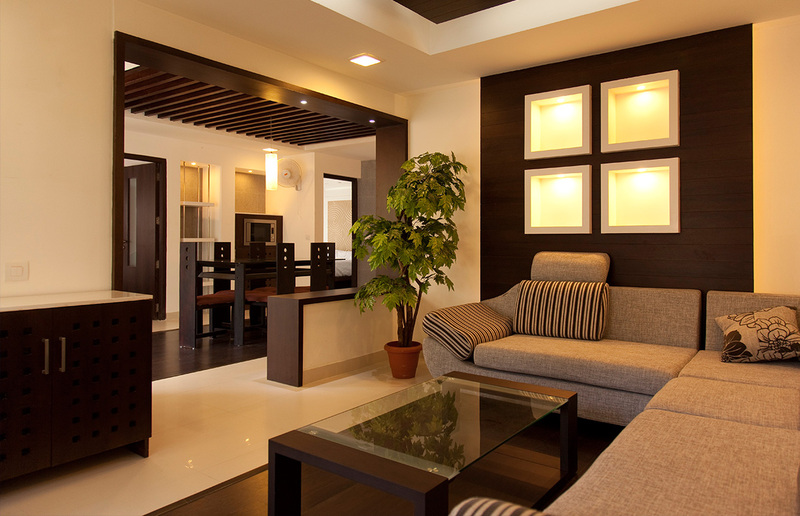 A well-designed modification of a 2BHK flat to make it more defined and commodious for its dwellers. 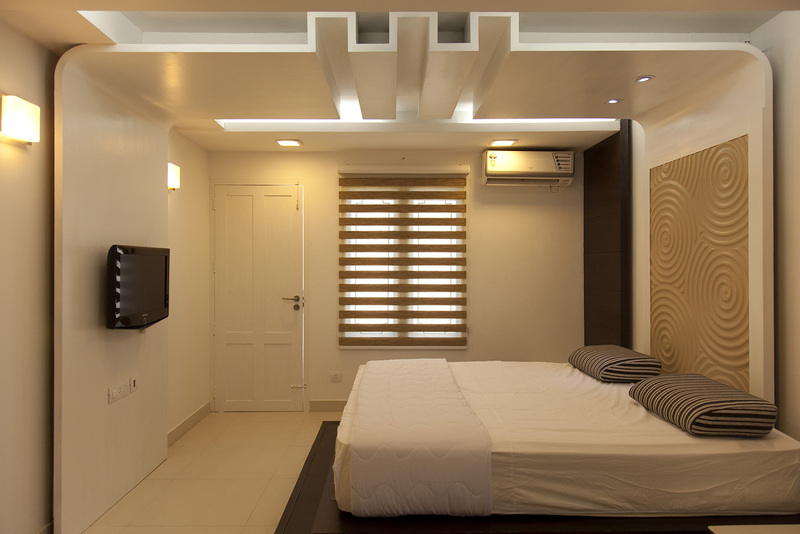 Demarcation of the rooms have been executed using interior elements of framing to offer more private zones. 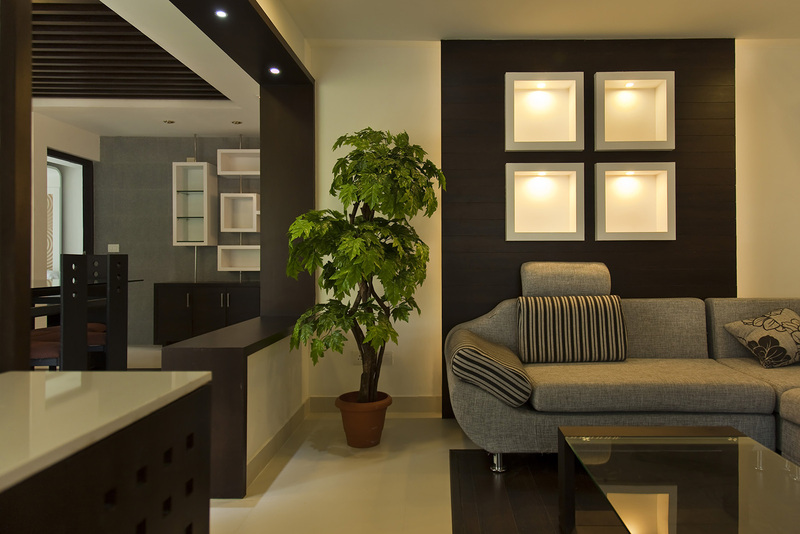 The interior is kept minimalistic yet sophisticated with monotone textures, lightings, and color scheme.